e-CAM50IMX6 is an iMX6 camera daughter board (MIPI) for NXP®/Freescale® SABRE Lite Development kit. 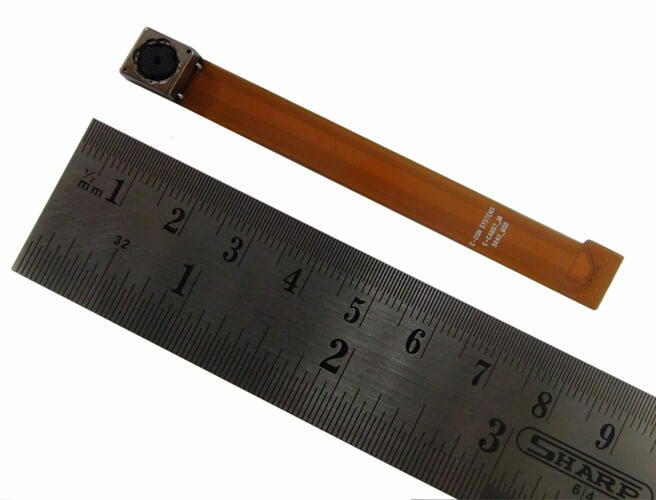 e-CAM50IMX6 iMX Camera uses a 5MP auto focus camera module powered by OmniVision’s OV5640 CMOS image sensor and is interfaced to i.MX6 CPU through MIPI CSI-2 Interface. 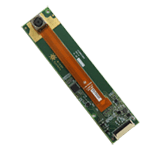 e-CAM50IMX6, 5MP MIPI iMX camera board is capable of streaming 720p@60fps (HD) and 1080p@30fps when interfaced with Freescale® SABRE Lite Board. 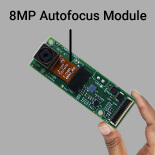 iMX6 MIPI Camera can be used in handheld devices, automotive infotainment, industrial & medical HMI Multimedia Navigation, Portable computing, Education, Industrial, Medical and Home automation. * - The frames are cropped. The software drivers provided for iMX6 Camera daughter card will configure OV5640 sensor and i.MX6 processor’s camera interface and enable seamless video streaming through MIPI® CSI-2 interface. 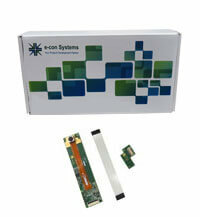 e-con also provides sample application that displays the video on the HDMI Monitor. 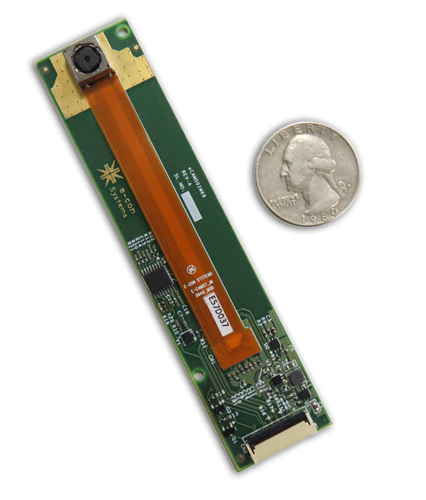 e-CAM50IMX6 camera daughter board is connected to the Freescale® SABRE Lite development Kit using flex cable and an Interface board. e-CAM50IMX6 is connected to the Interface board via the flex cable. The Interface board has dual row 30 pin matting connector to interface with the SABRE Lite design. 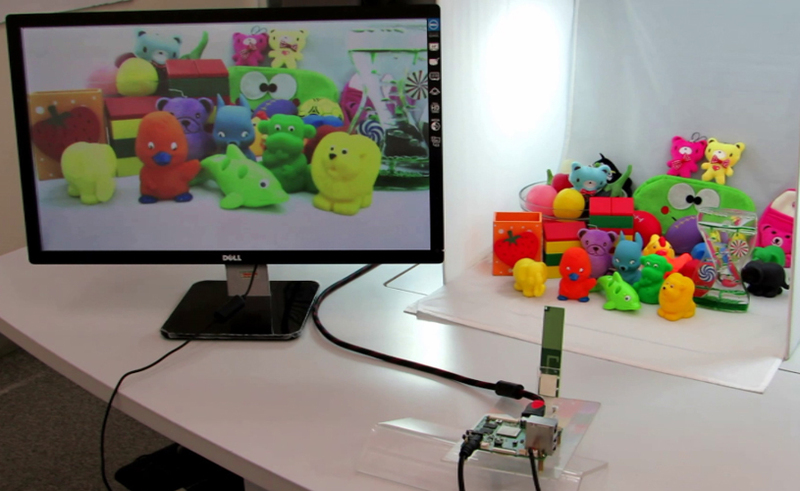 The e-CAM50IMX6 evaluation kit can be bought by customers who have the Freescale® SABRE Lite Board and are considering integrating camera on their product. They can evaluate the features of the camera and also build custom applications around it. Please see the kit contents in the next tab. Customers who have bought other development boards based on i.MX6 and would like to integrate the e-CAM50IMX6 on their boards can also check with e-con for support or customization.